Just how long do you leave it before you deal with that insistently annoying drip or leak? If you live in Mulgoa and around Sydney then help is just around the corner. Ken Hale Service is here to put you out of your misery from your drippy tap and all your other plumbing needs. We have built this strong reputation by attention to detail, coupled with a friendly and fast service. No job is too small, or large, or too much trouble. 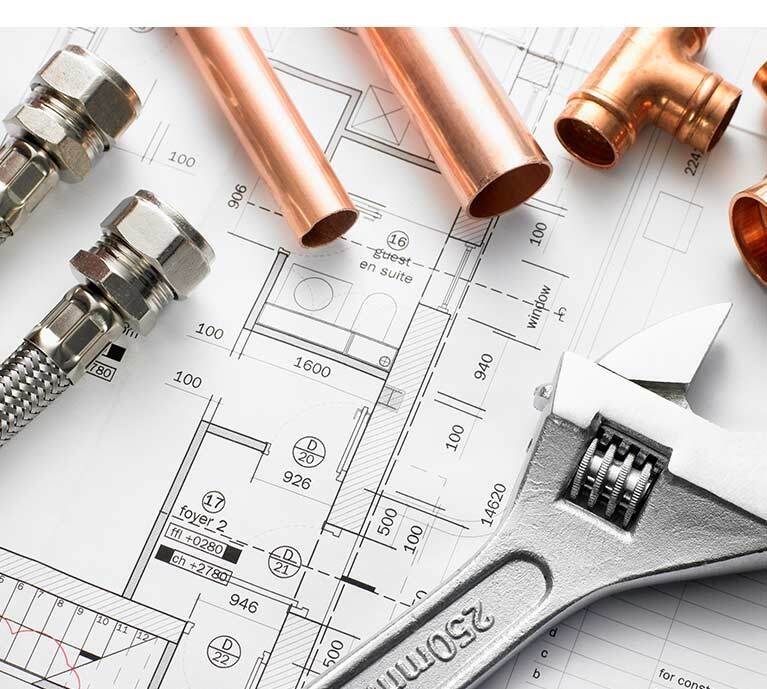 Our services include all plumbing jobs, hot water service, blocked drains, sewer inspections, and gas fitting. We understand just how annoying that dripping tap is, or just how distressing it is to have a gas leak, burst pipes, or worse, so for all emergencies, we are available 24 hours a day, 7 days a week. For all routine visits, call us between 7am and 5pm, Monday to Friday. There's no need to suffer or panic. Call Ken Hale Services, your local friendly experts in all things plumbing, on 02 4773 9275 .